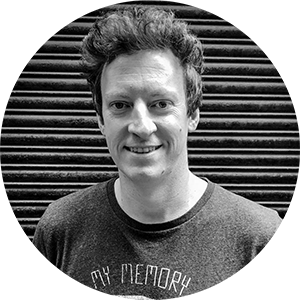 With an overarching goal of helping busy people eat better, London-based Mother was the brainchild of founder Phil Davison, who came up with the concept of a modern vending machine that dispensed healthier food after more than a few run-ins with airport vending machines. It occurred to him that they didn't have to be filled with chips and chocolate bars and they also didn’t have to be so archaic. He simply questioned, ‘Why hasn’t vending caught up with modern day technology and food trends?’, and created a company with a mission to solve those shortcomings. 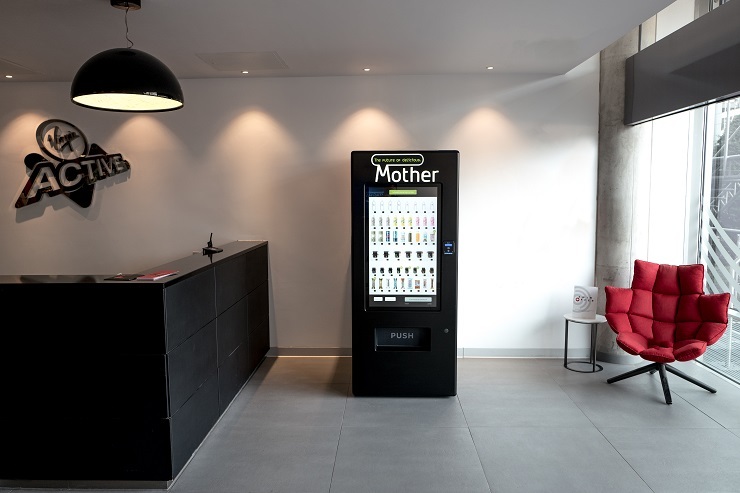 To solve the challenge of providing hungry customers easy access to high quality food and drinks, the team at Mother designed The Pod, a next generation vending machine engineered from the ground up to offer a better selection and an improved user experience. "Sadly, when it comes to food, usually the most convenient option always seems to be the least healthy. We believe Mother can change that and solve a genuine problem in the working world and beyond." The Pod features a fully interactive 43 inch touchscreen which gives hungry snack-seekers information about available options and also provides a backdrop for digital advertising. The vending machine itself supports contactless payment, remote vending as well as live sales feed and data analytics. "Our machines are sometimes placed in obscure areas within buildings where network signal can be very limited so both PC and network security are paramount, which is why we turned to Logic Supply." Because The Pod had to operate consistently and reliably, Mother had a few very specific requirements for their computer hardware. Through conversations with Logic Supply, Nick and his team chose the ML350G-10 fanless PC to control The Pod's touchscreens, internal vending mechanisms, payment hardware and the relevant online communications to Mother's back-end system. "The ML350 fulfilled all of our requirements. It's small, it features commercial standard build quality, comes at a competitive price and includes the reliable and reputable customer service Logic Supply offers." In addition to these qualities, Mother had one other requirement common to businesses who install their systems at client locations. "The ability to automatically turn the PC back on was also a crucial factor for us, perhaps second in importance only to form factor. Power cuts and cleaners turning our electricity supply on and off used to be detrimental to us because it required someone to physically go to the PC to turn it back on, which was very frustrating for our clients. It's a specific challenge, but one that we had difficulty solving previously. Logic Supply has eliminated that problem for us." Nick and his team have now deployed a number of their cutting edge vending machines utilizing their new Logic Supply hardware solution and are already beginning to see the benefits. "It’s quite hard to quantify in terms of hard numbers, but we can say that we’ve had a 100% success for the remote restarting of the machines, which was our core objective in partnering with Logic Supply. That has obviously helped reduce our labour costs (with our ops team not having to visit each location) and also increased our efficiencies as a business." Mother continues to look for new opportunities to innovate in their space, with an eye toward reinvention and a determination to stay ahead of the evolving needs of their clients. "I’ve always been inspired and intrigued by businesses that reinvent products or industries that have been around for a while, brands that flip the familiar and make it better. 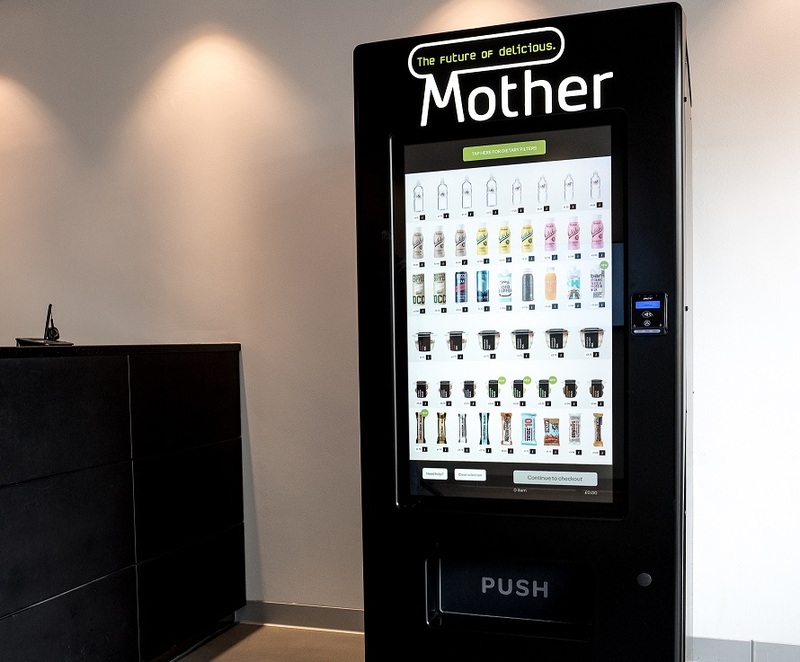 Mother are reinventing vending in the same way that Logic Supply have reinvented the computer hardware space. Taking something that the majority of people have used and making it a better experience is not easy, but it's well worth the effort and it's great working with a company that feels the same way we do about innovation."